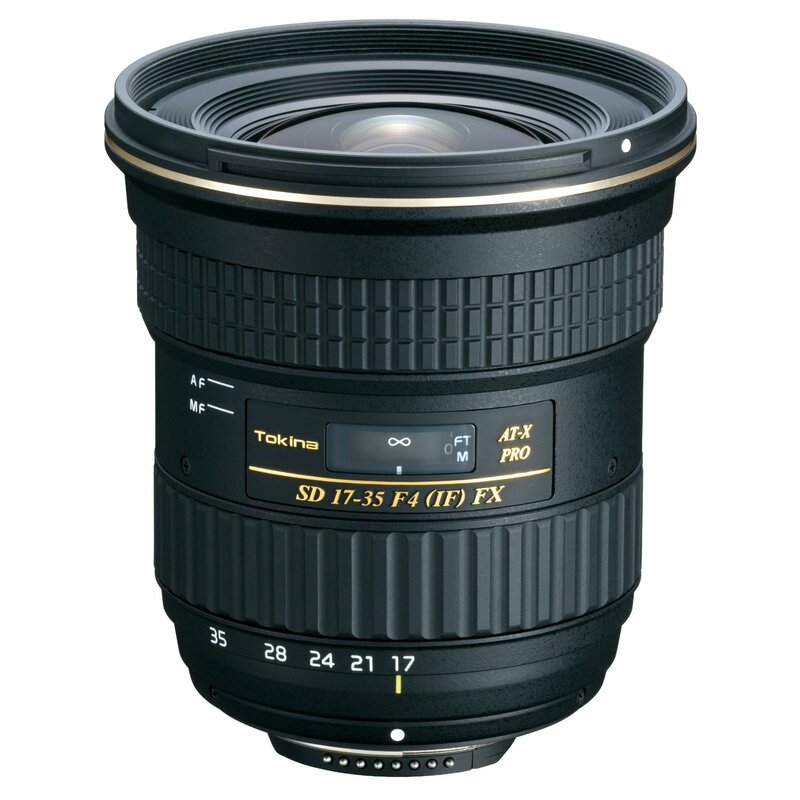 The Tokina AT-X 17-35 F4 PRO FX lens is a FX format (full-frame) DSLR lens (available at Amazon | Adorama | B&H) with a wide perspective of 17-35mm an angle of view of 103.9˚ and a fast constant aperture of f/4. This lens is also compatible with other APS-C bodies but with a crop factor of 1.5x (for Nikon) and 1.6x (for Canon). This is designed for landscape, architecture and group shots. Designed using a total of 13 elements arranged in 12 groups the lens construction encompasses two Super-low Dispersion (SLD) glass elements and one aspherical glass element. The presence of these SLD and aspherical elements reduces chromatic aberration and increases the sharpness of the images. Tokina uses a unique to its lenses focusing clutching mechanism for smooth transition from auto-focusing to manual focusing. For auto-focusing simply pull the focus ring forward and vice versa for manual focusing. 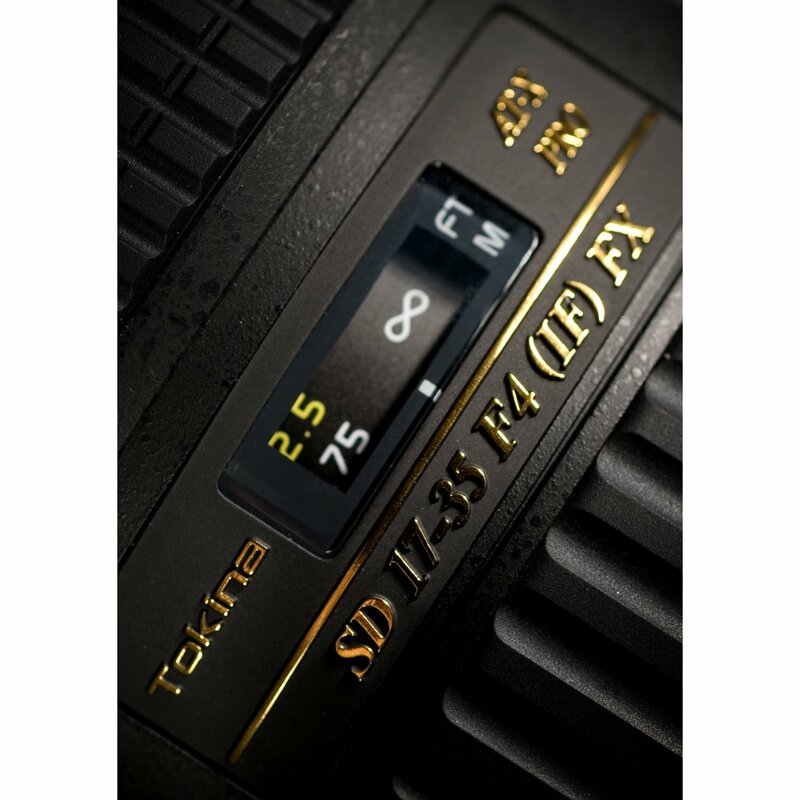 Tokina claims that there is a small focusing DC Motor inside the lens. This however does not solve the problem of noise when focusing. Using this lens hand-held the main problem is the lack of image stabilization. 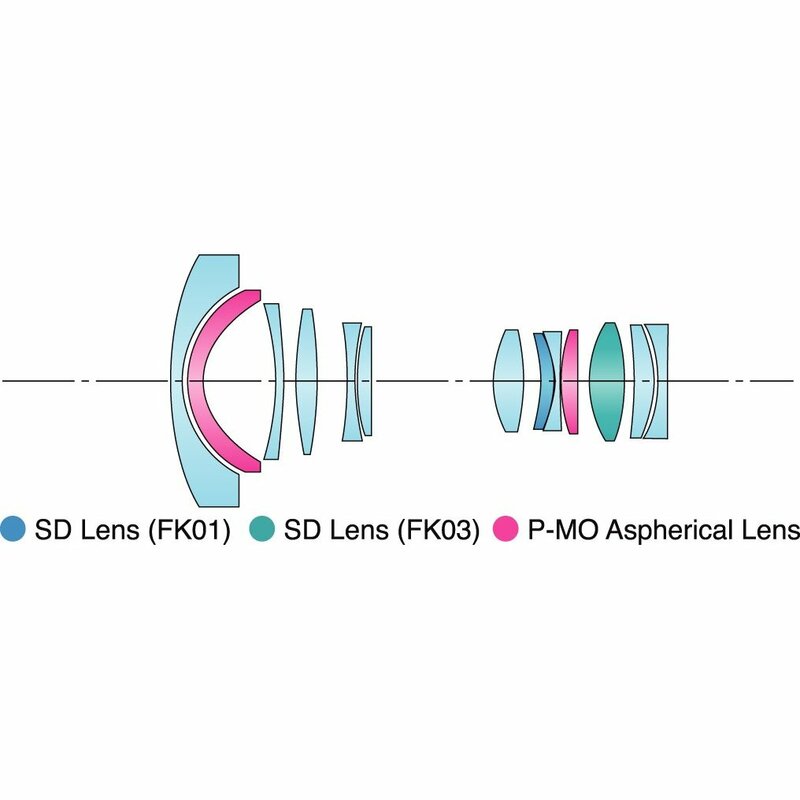 This is where the lens loses out to many of its competitors in the market, specially the wide zoom lenses from Canon and Nikon which have image stabilization. There are plenty of fast wide zooms from both these manufactures and for a wide the maximum f/4 aperture is also something that may be not worth the money. The lens diaphragm is built using 9 aperture blades and it uses a filter size of 82mm. 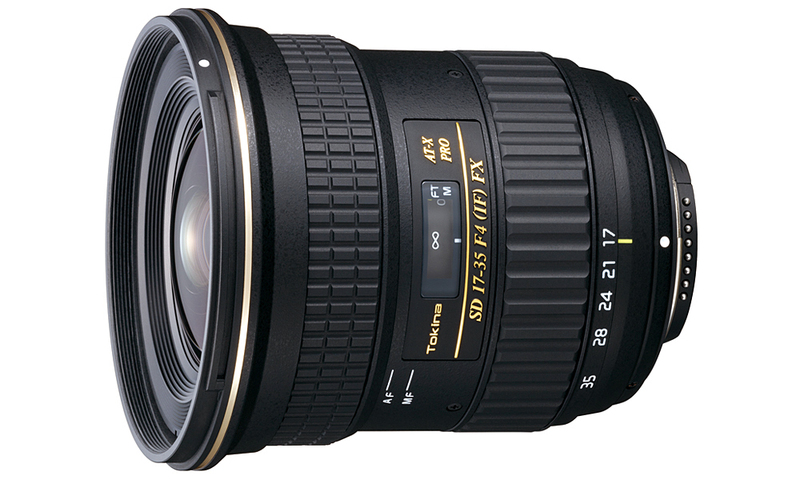 Also check Tokina AT-X 16-28 F2.8 PRO FX Lens. Compatibility The AT-X 17-35 is only water-resistant, not water-proof and is not designed to be submerged or used unprotected in heavy rain.